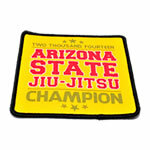 Why use Iron on Patches? 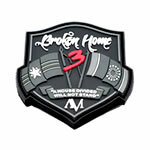 When choosing the appropriate custom patch style, sometimes you hear: iron on embroidered patches but, what are they exactly? Sew it: You will need to leave the necessary “room” in the patch design, in order to have the right space for the seem. Iron it: There is no need of any extra space on the design, just iron it to the clothes. Iron it – Then Sew it: If you want to be absolutely sure, and/or the clothes you are attaching them to are going to be heavily used, it could be a good idea to combine both processes, to give more stability. I want my patch to be iron-on. What are my options? 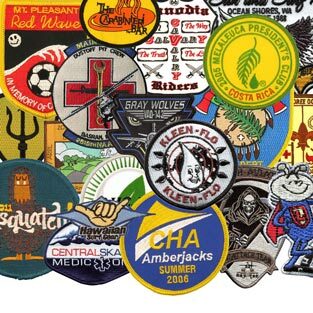 Your Custom Patches can be made in any size, shape, material, colors… hundreds of combinations that will help you in creating the right custom made patch for your club or organization. 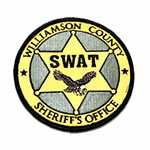 Iron-on material can be added to both Woven and Embroidered Patches, just let your Sales Rep know and they will add it to your quote. 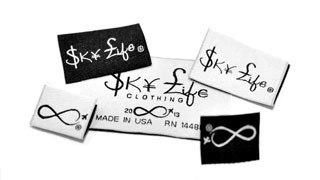 Applying an iron-on back to your custom made embroidered patch will add only 10 cents per patch to the standard embroidered patch price. 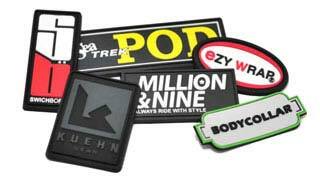 Why Should I Order My Custom Made Iron-On Patches from Sienna Pacific? 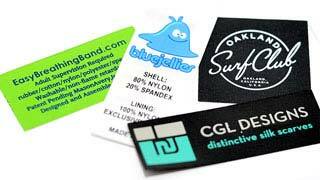 Choosing the right company when manufacturing your embroidered patches and woven patches will determine the quality of patch you will get. Sienna Pacific counts with friendly customer service, experience designers and patch makers that will be available to you from the day you request your quote until the day you receive them, to ensure you are getting the best quality and 100% satisfaction. Just send us your club or organization idea or logo and we will work with you until you are satisfied with the looks of your custom designed patch.